An infant becomes a kids at the age of one. Kid period in a child’s life is very important. During this time, mobility becomes increasingly more noticeable. 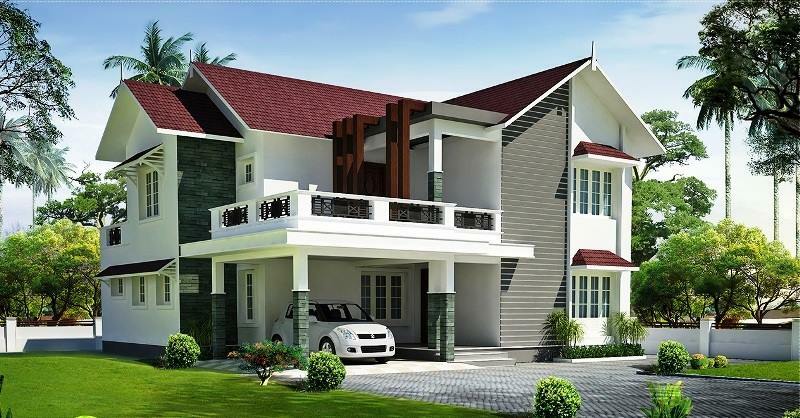 Kids playroom design and bedroom decorating ideas should be spacious and interesting. Staging peaceful pleasant environment is also an important part of kids bedroom design. these cool kid bedroom interior décor absolutely will fit for your kid. Child from all over the world love Mickey Mouse! and one of the great things about Disney kid bedroom theme is that you can get so much Disney stuff to go with it. 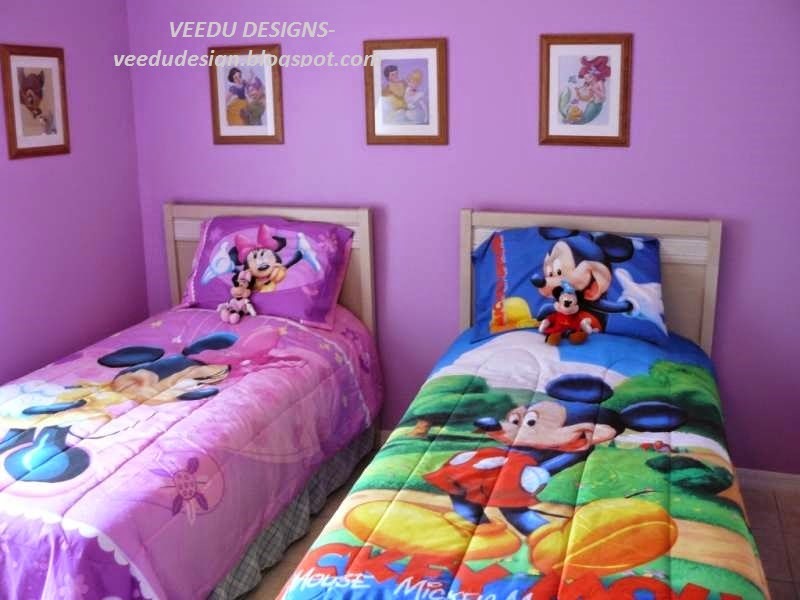 You will never have trouble finding lots of coordinating kid Disney accessories that will be so cool with your Mickey Mouse kid bedroom theme. 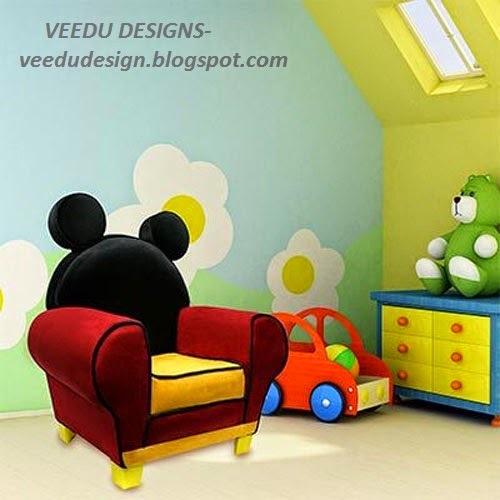 The main color of using Mickey Mouse kid bedroom theme are red, yellow and black. The bright red bed will be the focal point of the room added with white bedding, complete it with cool Mickey Mouse kid wardrobe and cool Mickey study desk.